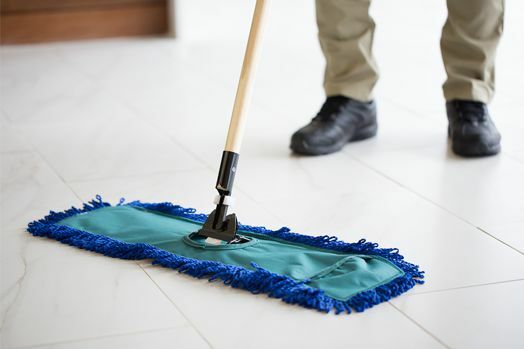 Our comprehensive facility services are about much more than cleaning. 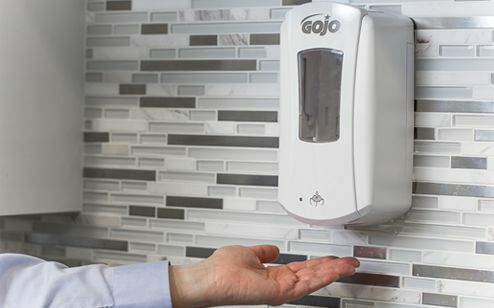 Our goal is to help you provide a safe, secure and healthy environment. 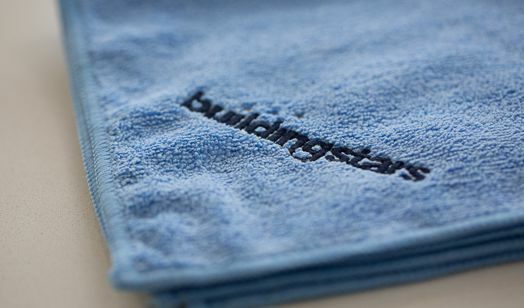 Traditional nightly cleaning is just part of what we do at Buildingstars. We look at the unique needs of our customers to create total solutions for their facility. Our managers will get to know your building, so that no nook (or trashcan) is missed. They’ll also get to know you and your employees in order to address specific preferences and requests. - Daniel L., COO/CFO - Phoenix Creative Co.